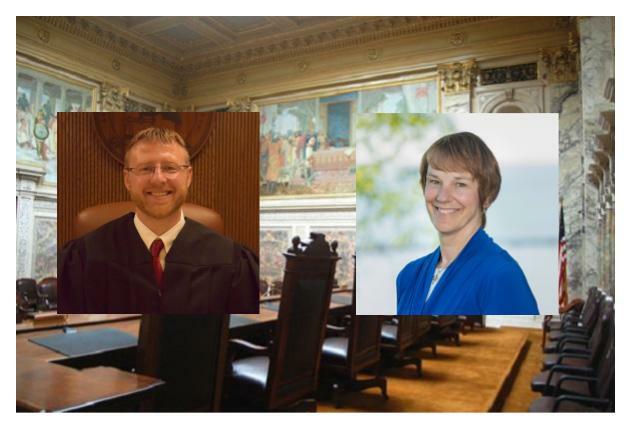 Appeals Court Judge Lisa Neubauer announced Wednesday she would not be seeking a recount in the Wisconsin Supreme Court race which she lost on April 2 to fellow Appeals Court Judge Brian Hagedorn. Hagedorn issued a statement thanking his supporters and confirming he received a call from Neubauer. Neubauer’s campaign manager Tyler Hicks told the Racine Journal Times that the judge will not be running for the Supreme Court next year. 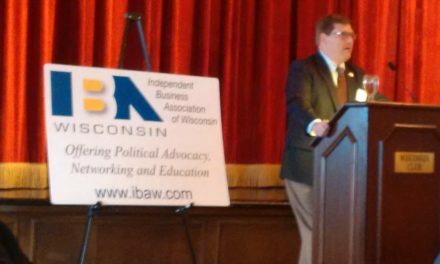 Instead, Neubauer will concentrate on her campaign to be re-elected to Wisconsin Appeals Court District II. Re-election next year may not be as easy for Neubauer as it was in 2014 when she ran unopposed. The district covers much of southeastern Wisconsin, but the 12 counties in the district do not include Milwaukee. Instead, every county in the district went to Hagedorn: Calumet (61.42 percent), Fond du Lac (63.93 percent), Green Lake (68.32 percent), Kenosha (51.57 percent), Manitowoc (62.72 percent), Ozaukee (62.7 percent), Racine (56.9 percent), Sheboygan (62.74 percent), Walworth (61.59 percent), Washington (74.83 percent), Waukesha (68.54 percent) and Winnebago (51.70 percent). Waukesha Count Circuit Court Judge Paul Bugenhagen is expected to announce soon that he will challenge Neubauer. Bugenhagen has experience taking on incumbent judges, defeating Judge Linda Van De Water in 2015. Hagedorn’s victory over Neubauer by approximately 6,000 votes was the fourth-closest race in Wisconsin Supreme Court election history. Hagedorn, a conservative, replaces Justice Shirley Abrahamson, the long-serving liberal, giving conservatives a 5-2 majority on the court. 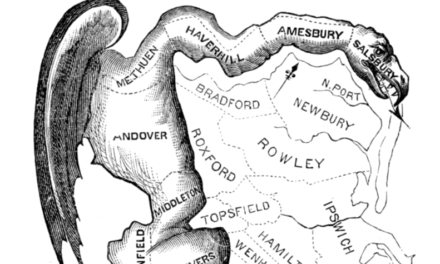 Had Neubauer won, Democrats would have been within one seat of claiming a majority. Justice Dan Kelly, a member of the conservative majority, is up for re-election next year on the same day as the Wisconsin Presidential Primary, a day when a larger Democratic turnout is likely. Democrat Ed Fallone has already announced he is running. He lost a previous race to Chief Justice Patience (Pat) Roggensack in 2013. The vacancy on the Appeals Court created by Hagedorn’s election to the Supreme Court will be filled by an appointment by Gov. Tony Evers, likely creating a 2-2 liberal-conservative split on that court. 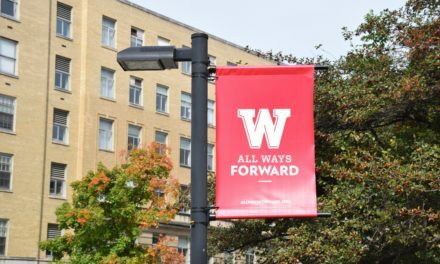 The appointment will be until the next year without a currently scheduled election for that court, 2021, when Evers’ appointment can seek out a full six-year term from the voters. I called Judge Hagedorn today and wished him the best in his tenure on the state’s highest court. Judge Hagedorn said that he was running to get partisan influences out of our courts, and I hope he lives up to his promise. Our courts are strongest when politics are set aside and we follow the law regardless of personal views. I want you to know that I’m deeply proud of the way we ran this campaign, and I’m deeply grateful for your work, your energy, and your commitment. I will continue my service on the Court of Appeals and together, we will make Wisconsin stronger. I know this result isn’t easy to accept — if you want to chat or send us your thoughts, we’ll be reading and responding to replies to this email, and would welcome your message. The margin of this race was razor-thin, and we saw near-record turnout across the state. Hundreds of thousands of you voted for fair, impartial, and independent courts, and that’s why we had to ensure the vote count was accurate and observe the county canvass process, which has now been largely completed. I hope future races see less influence from special interests, and with more than $1 million poured in against me with partisan, false claims in the final week alone, it’s not hard to imagine that is what made the difference. Again, I am deeply appreciative of all you did to support this campaign. Now, we go forward and continue the work to strengthen our justice system. This morning, Judge Lisa Neubauer called me to offer her congratulations and indicated she would not be pursuing a recount. The race is finished, and we have won. 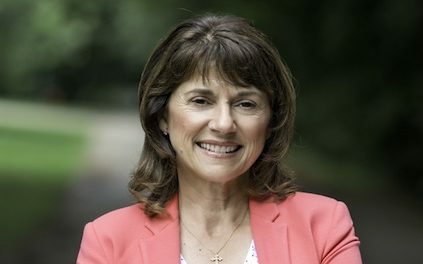 I am deeply humbled and grateful that the people of Wisconsin have placed their trust in me. Throughout this campaign, I said the job of a justice is to say what the law is, not what the law should be. I said that partisan politics has no place at the Wisconsin Supreme Court, that I would protect the public, and that our job is to uphold the Constitution as written. I meant every word, and I will endeavor to fulfill these promises with all my ability. Christina and I want to thank everyone who poured themselves into this campaign. When we were attacked and counted out, you stood up. You made phone calls, knocked on doors, and passed out literature. You donated your hard-earned money, you texted and emailed and called your friends and family, and you prayed. Together, we made history. As I prepare to assume the position of Justice of the Wisconsin Supreme Court, I know that this means you have called me to serve. I love Wisconsin, and I will always remember that I am a servant of the law and the people of this great state.